What’s the secret behind the size of the circus ring? Do you know how to juggle four balls? Can you balance on a teeter board? At this year’s Association of Science and Discovery Centres conference in Edinburgh, Dea invited science centres to be part of the greatest show of 2018: Circus250. Circus250 is a year-round UK-wide celebration marking 250 years of circus. With Dea as Ringmaster, every science centre is invited to join in the celebrations using hands on performance to demonstrate the scientific principles that underpin circus skills and traditions. But it’s not just science centres. 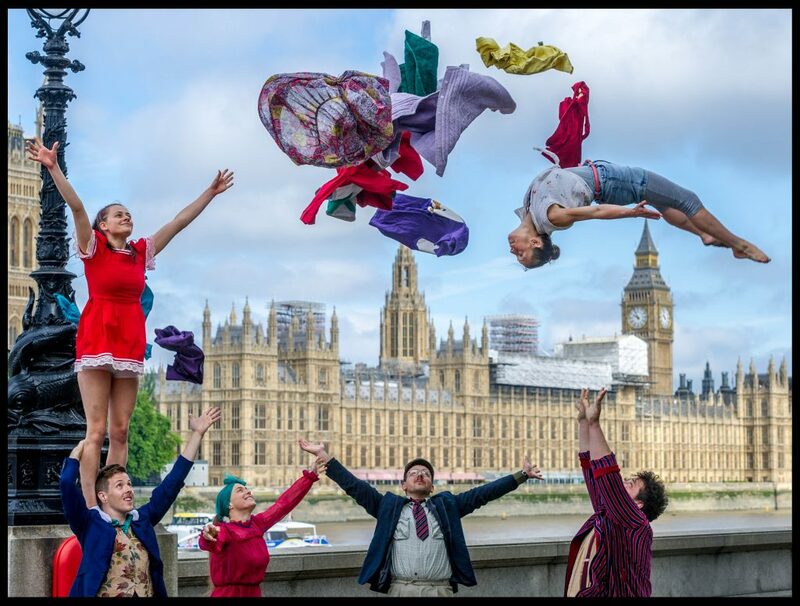 You can get involved in Circus250 if you are an archive, film festival, literary festival, traditional or contemporary circus, library, school, university, music festival, orchestra. It’s all about #circuseverywhere – and once you start looking, that’s where you’ll find it. Watch the video below for the full story on Circus250 – and visit http://circus250.com/ for further details.